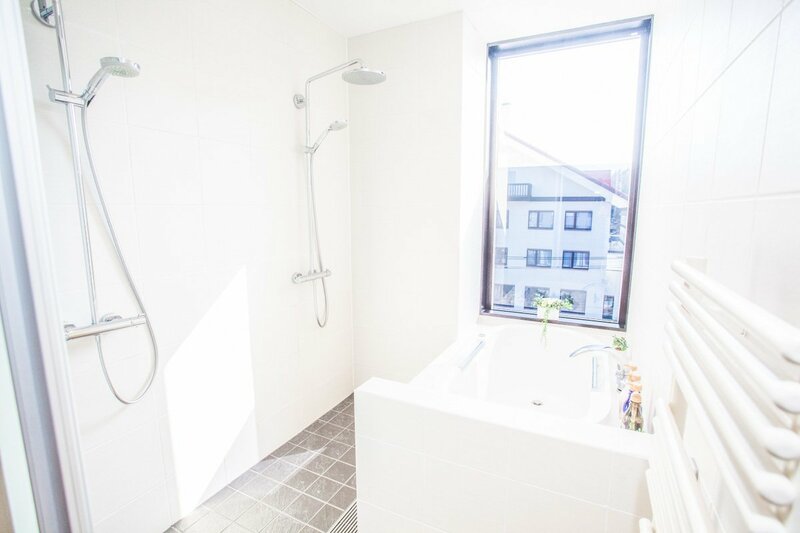 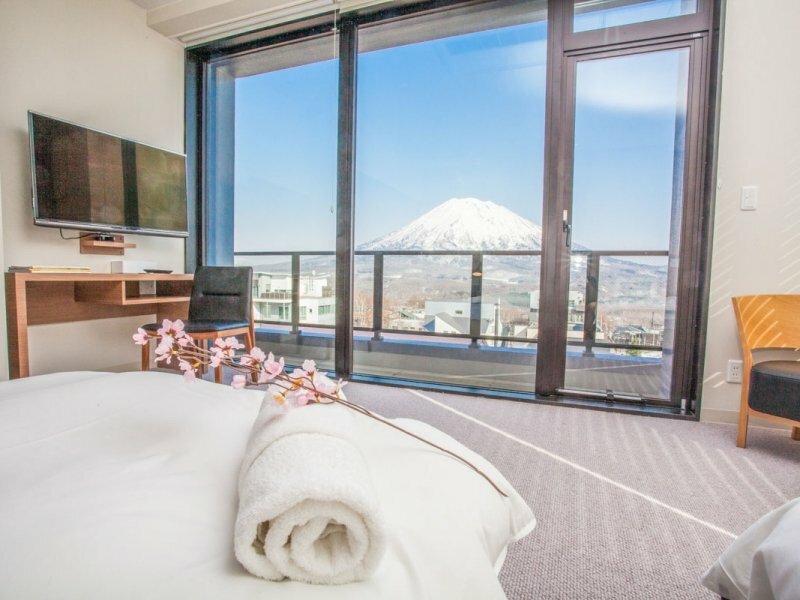 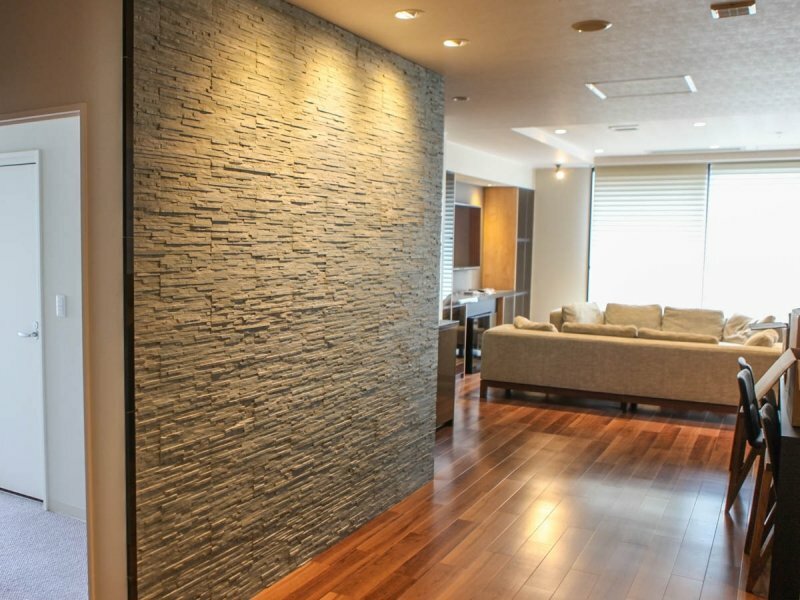 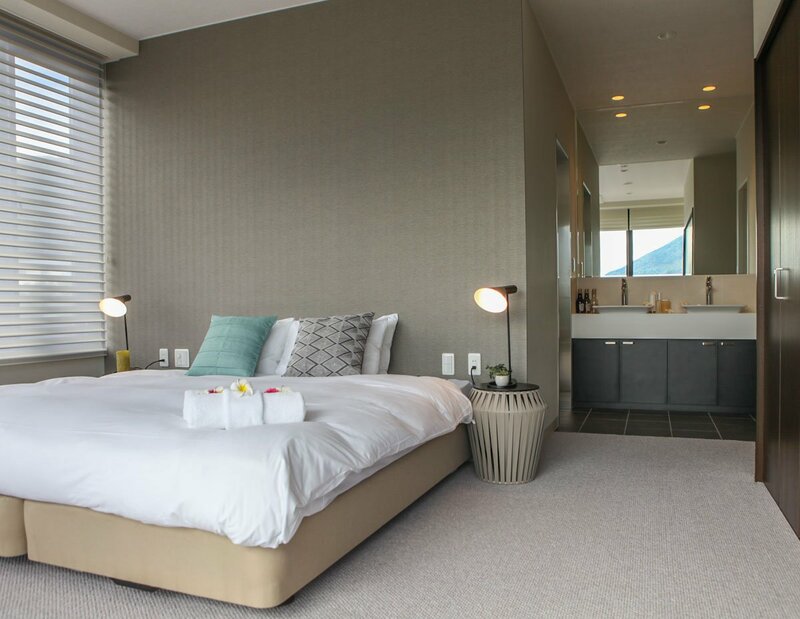 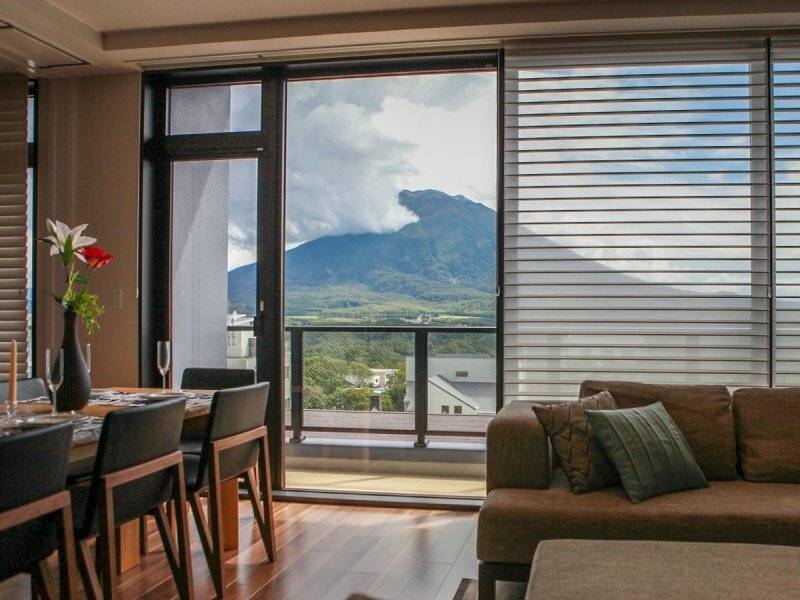 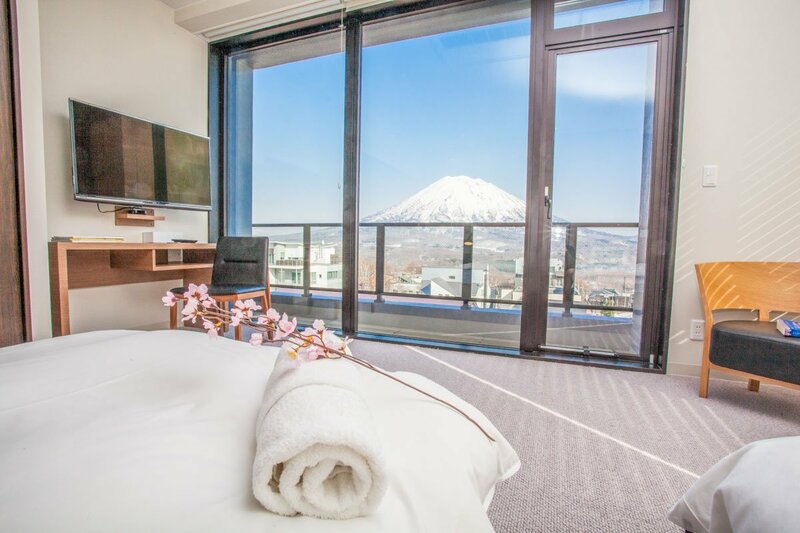 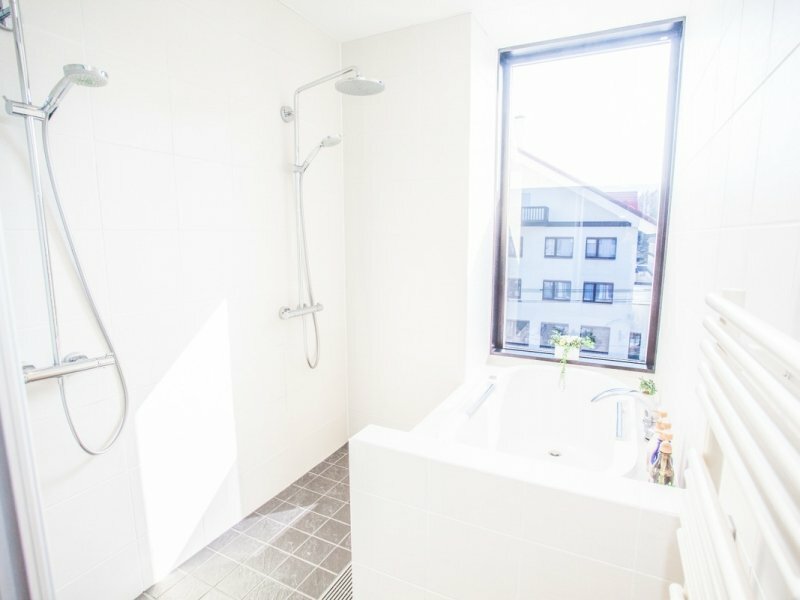 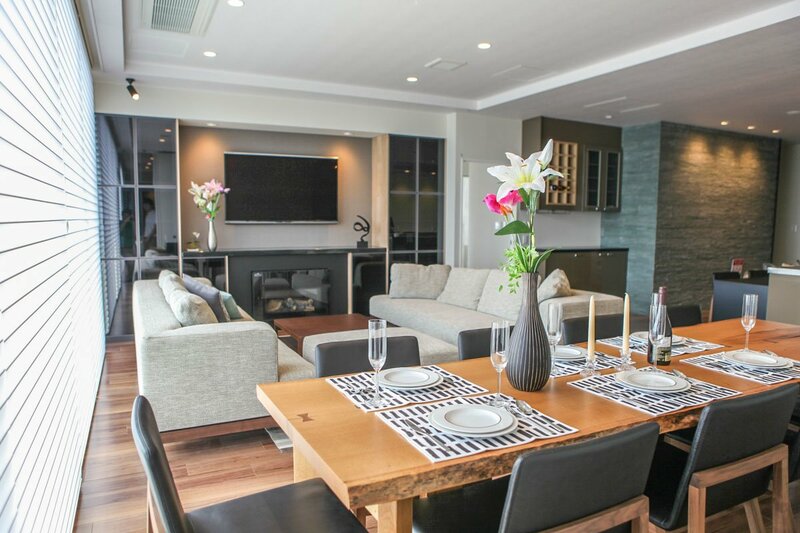 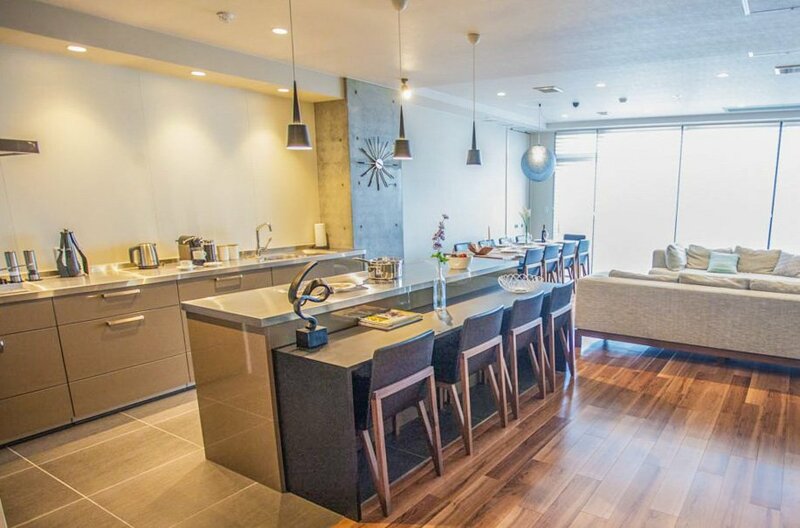 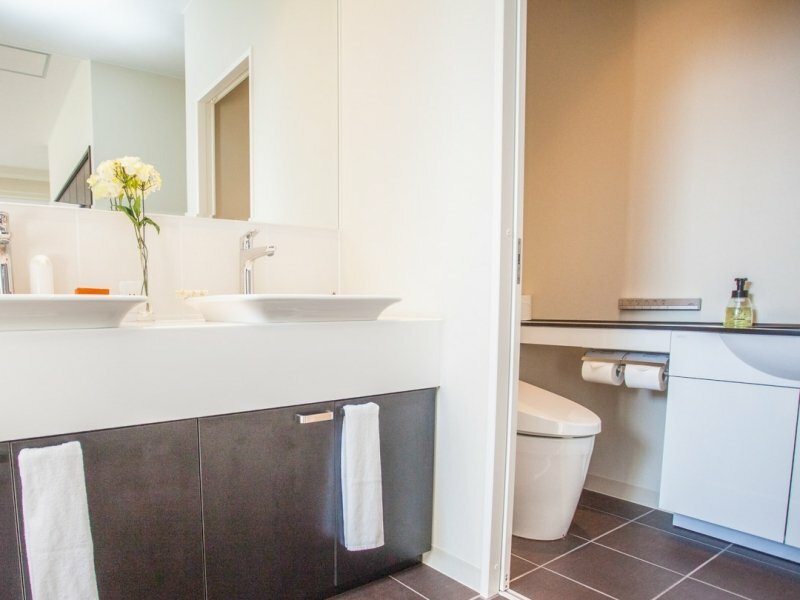 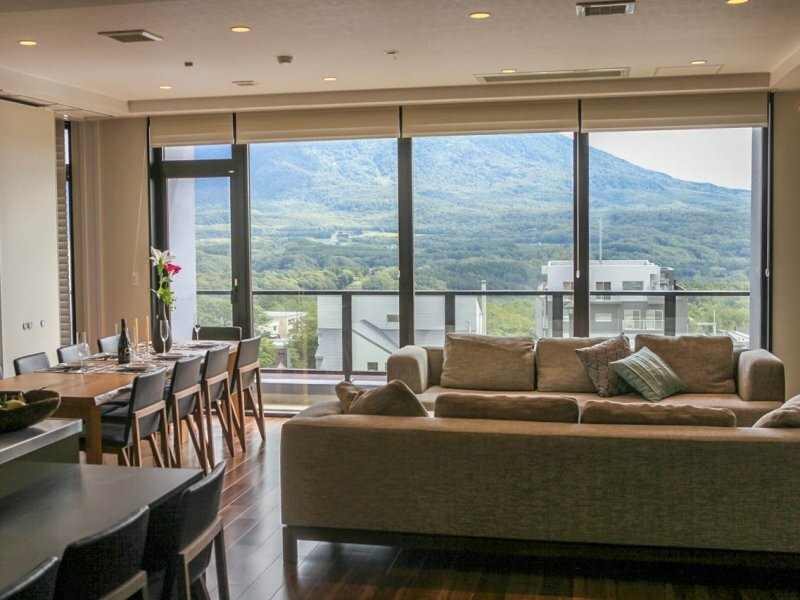 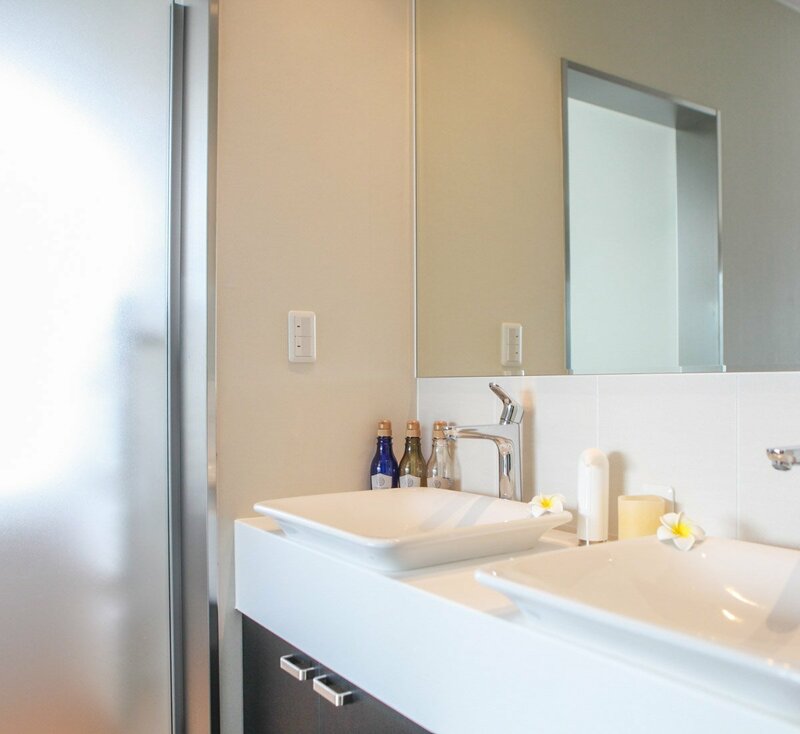 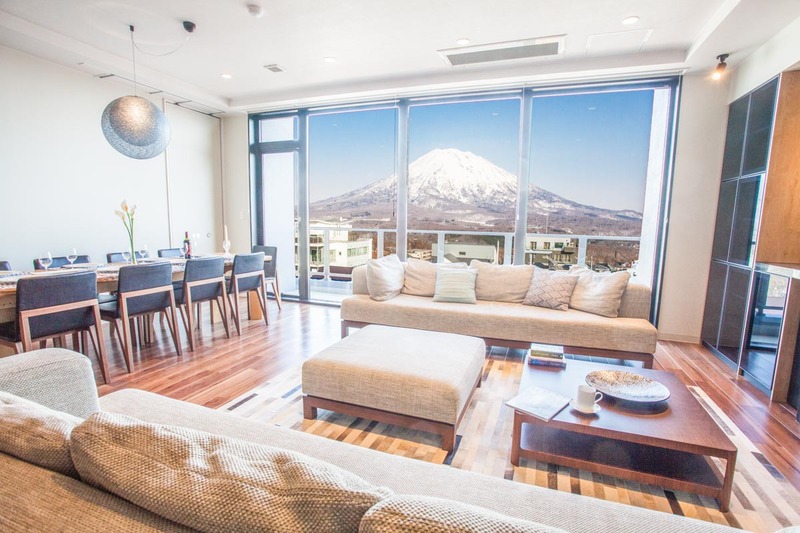 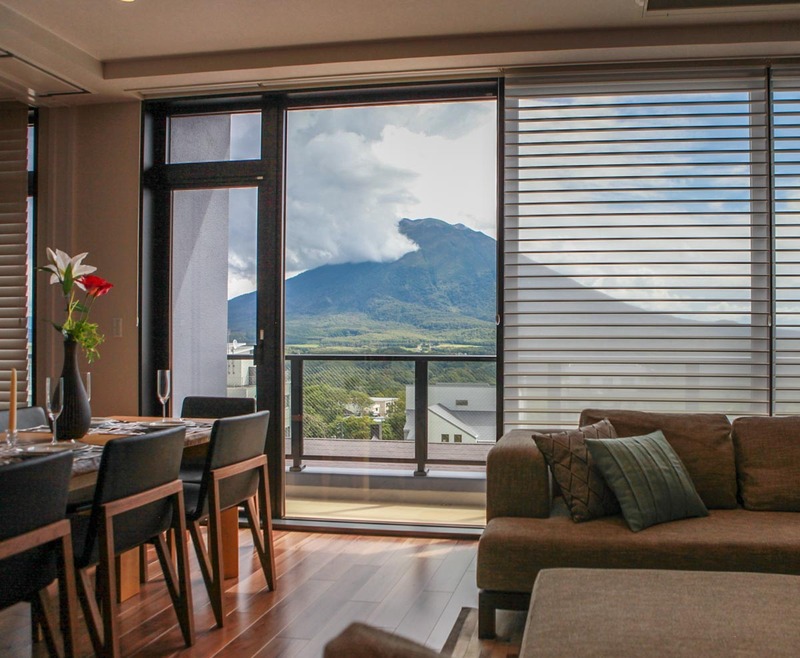 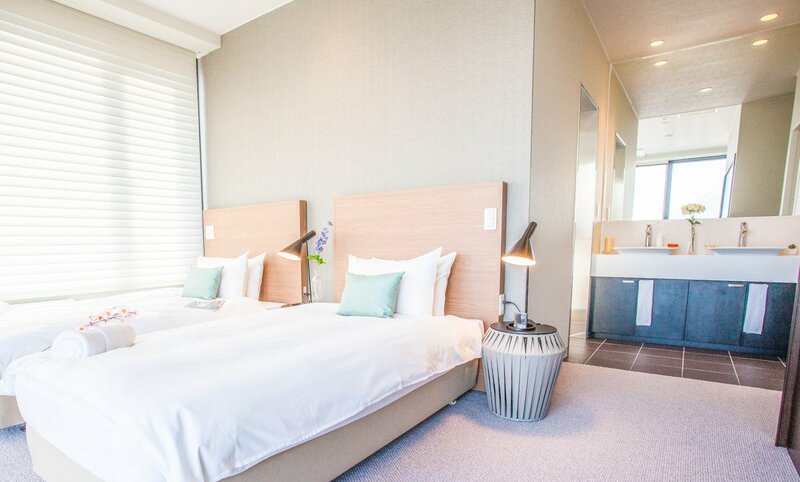 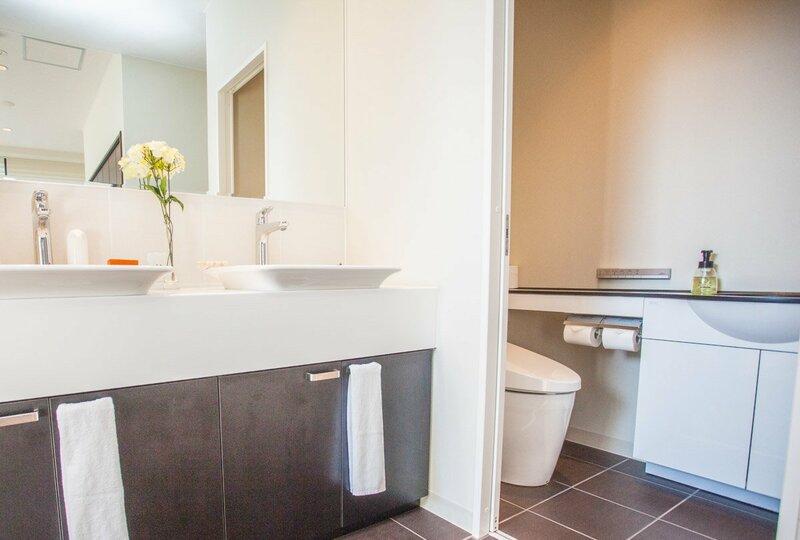 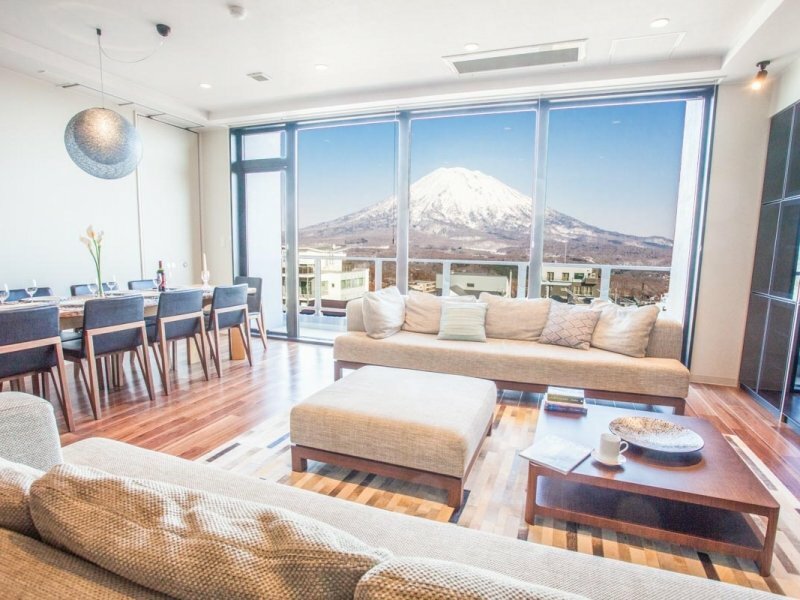 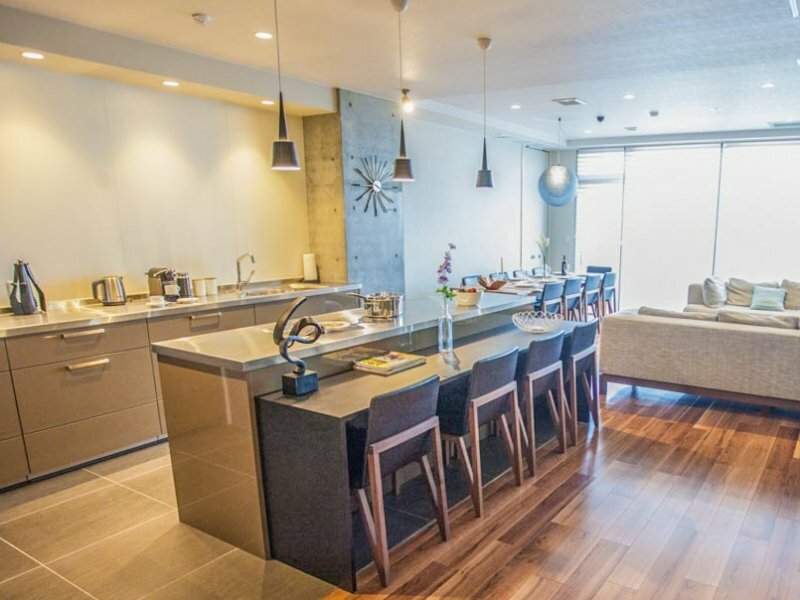 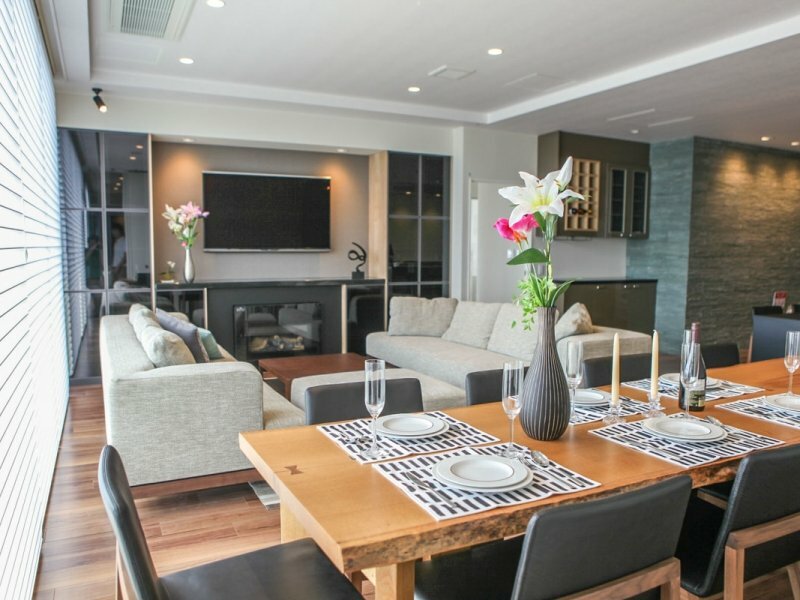 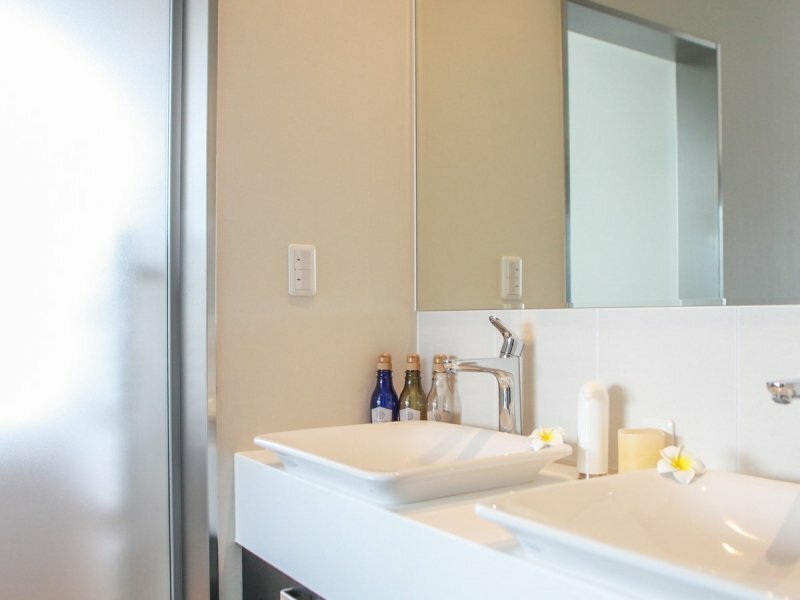 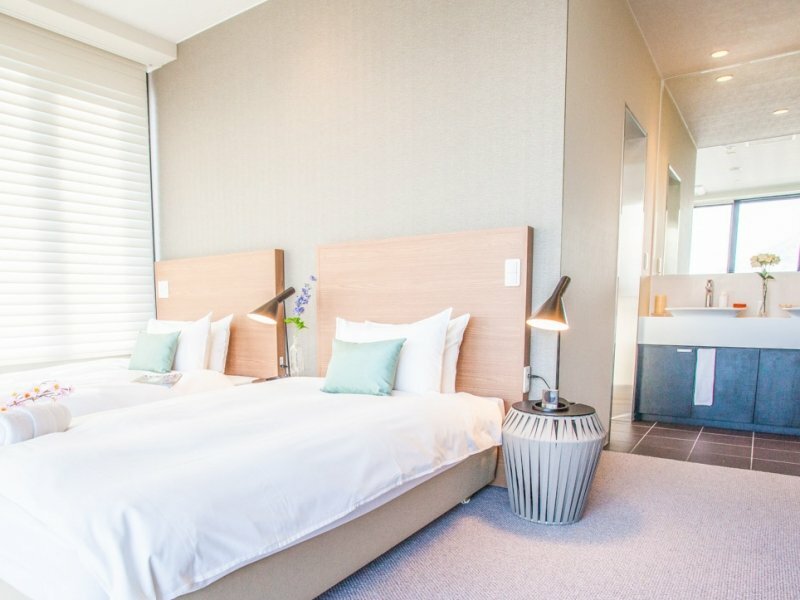 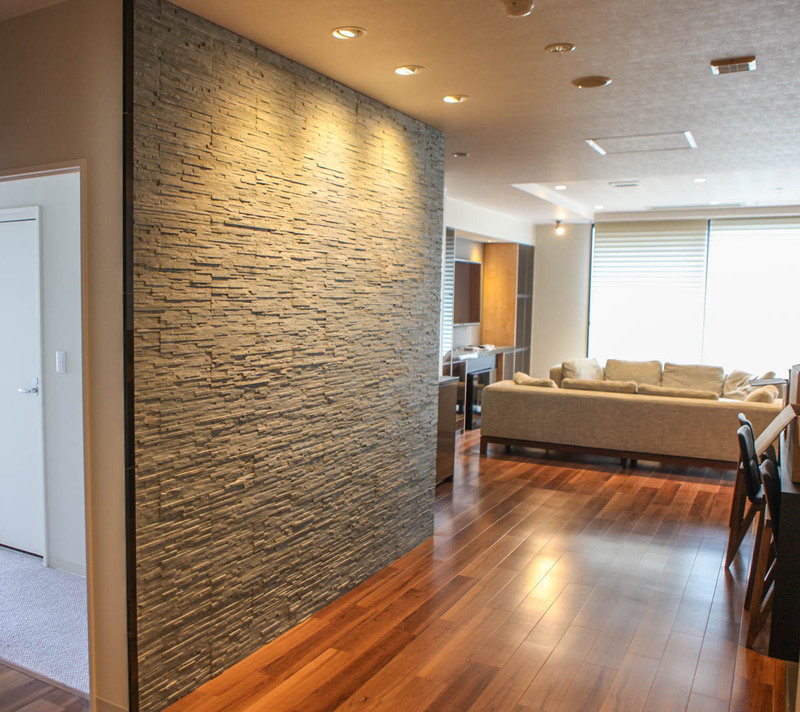 Hirafu 188 Apartments are two exclusive apartments inside one of Hirafu’s main retail buildings, including one 3-bedroom apartment and one 4-bedroom apartment, located towards the top of Hirafu’s main street – Hirafu Zaka Street. 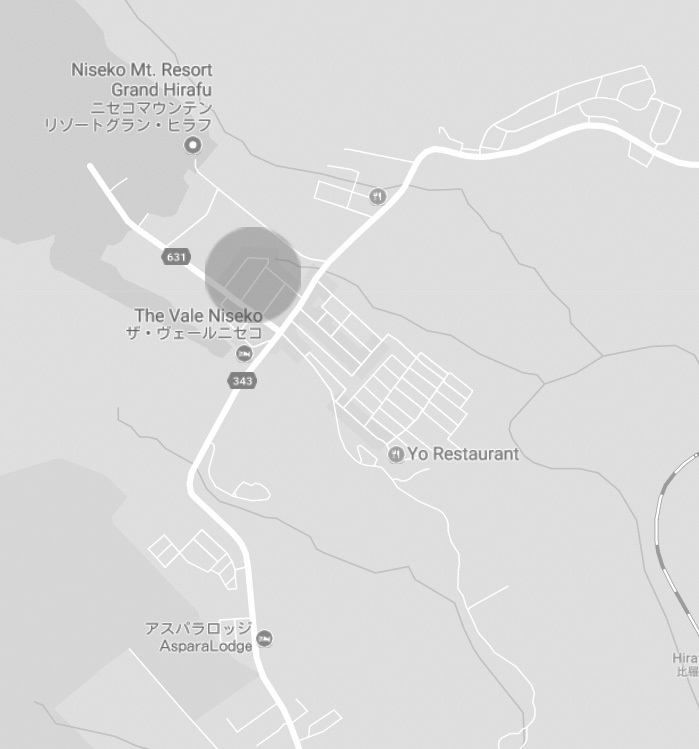 Hirafu Zaka is about 1km long and runs from the traffic lights in the centre of town, up to one of the main ski lifts – the Ace Quad. 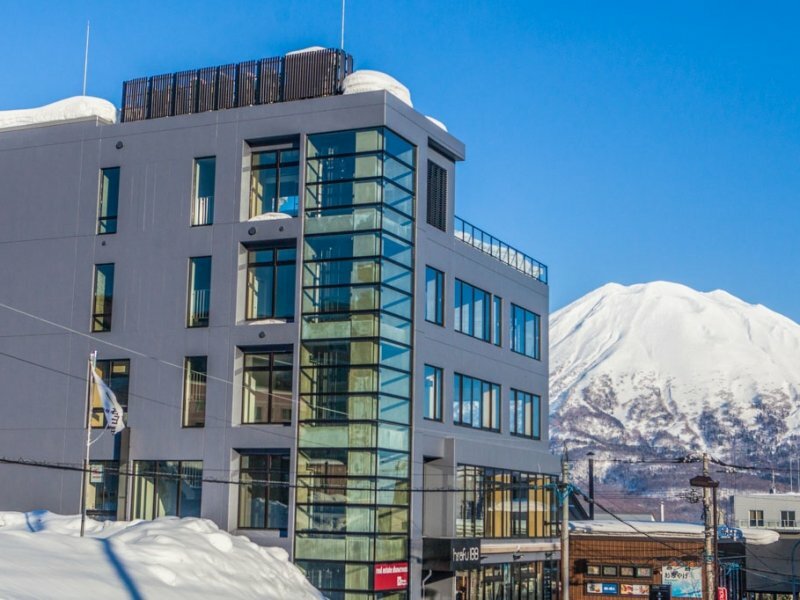 Step out the front door of Hirafu 188 Apartments and it’s about 200m or so up the hill to the Ace Quad lift. 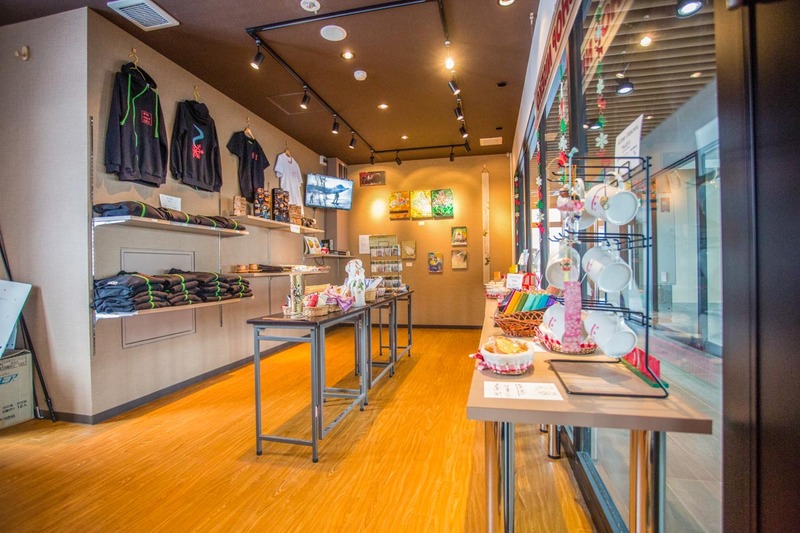 There’s a cafe in-house and within a short walk, plenty of wining and dining options. 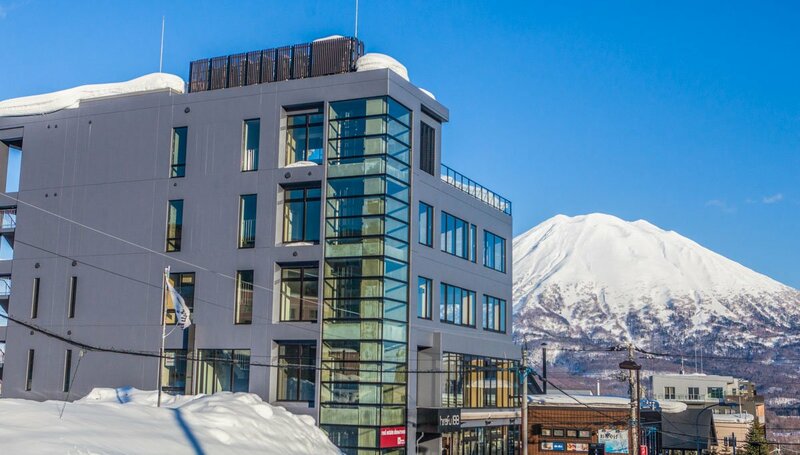 Straight across the road is Bang Bang and Bang2, in the side street below is Izakaya Raku, and just down the hill is the legendary A-Bu-Cha 2, just to name a few. 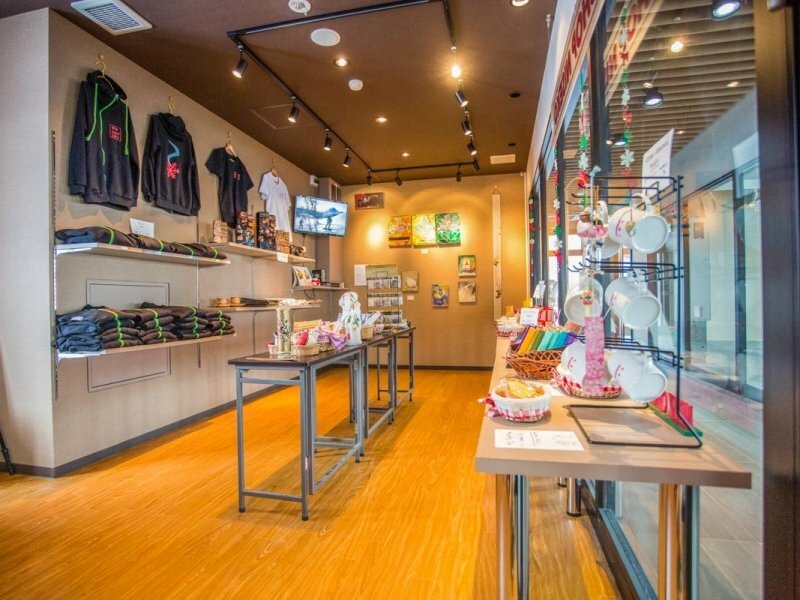 Bars Wild Bill’s and blo blo are also nearby for a drink. 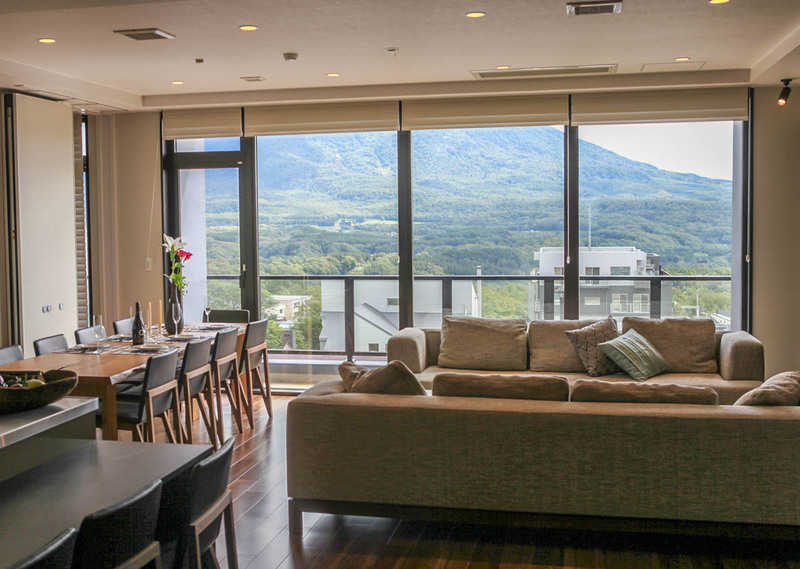 Hirafu 188 Apartments are in located on the top of Hirafu’s main street – Hirafu Zaka Street which runs from the center of town up to the Ace Quad lifts, 200m or so up from your apartment.